Time for a re-read? Two Kindle deals. It's been well over a decade—maybe more like two?—since I've read either Robin McKinley's Beauty or Garth Nix's Sabriel. If I'm going to do it, now is DEFINITELY the time, as they're both $1.99 at Amazon at the moment. 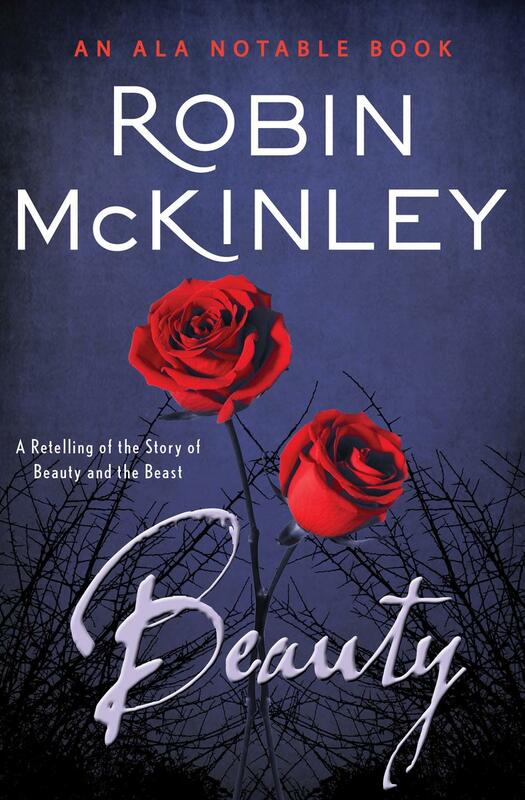 Beauty, by Robin McKinley: Retelling of Beauty and the Beast from 1978; Robin McKinley's DEBUT NOVEL; on YALSA's 100 Best Books of 1950-2000 list*, among others. 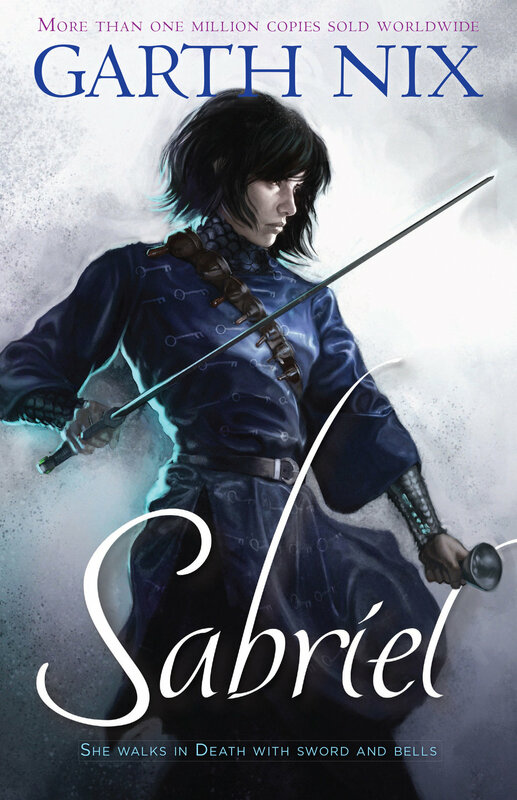 Sabriel, by Garth Nix: First in the Old Kingdom series, originally published in 1995; about a girl who heads into Death's realm to find her father and either rescue him or lay him to rest. FEATURES A TALKING CAT, sort of; won both the Fantasy and Young Adult Aurealis Awards in 1995, among other accolades. *As I couldn't find the list elsewhere, that's a link to the NoveList database, so it's behind a paywall. Hopefully you have access to it via your local library?